 the cottage gals: It's 2008! Hope your weekend's off to a grand start. Just thought I'd post a few new images for you. We've brought in some wonderful finds you might like to see. Great stuff and great pics! Wonderful items and lots of great colors too.